ANIMAL Control isn't Bundaberg Regional Council's most popular department. Council Animal Control Officers are not animal haters, in fact they are animal lovers and each have several pets of their own. As such, they loathe to impound or seize an animal when it can instead be reunited with its owner. Bundaberg Regional Council does not profit from pound fees. 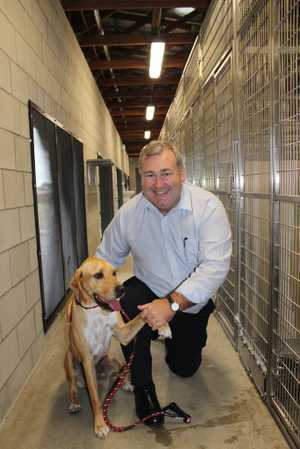 It offers one of the highest levels of service of any Queensland Council when it comes to animal management. It still maintains a 24 hour service regarding animal attacks, retrieving strays and responding to reports of injured animals. 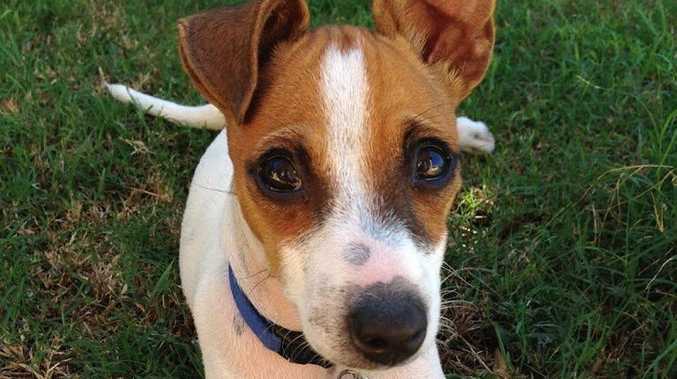 The Bundaberg Animal Management Facility (more commonly known as the pound) has, with help from several community organisations, an extremely high success rate in rehoming animals. In general the only animals that are an issue to rehome are those with aggressive tendencies or chronic medical issues. All officers will scan for a microchip or any other ID and contact an owner when possible. This can prove difficult at times, particularly if the microchip has been damaged in an accident. Animal Control/Local Law officers don't just pick up cats and dogs and impound them, they also investigate dog attacks on behalf of the community, respond to barking complaints and oversee other Local Law legislation not related to animal management.